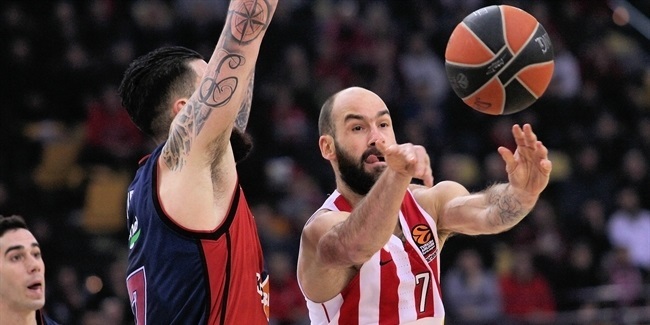 Olympiacos Piraeus captain Georgios Printezis will remain the face of the franchise for three more years after agreeing to terms on a multi-year extension until 2017 with his boyhood club. Printezis joined Olympiacos when he was 15, made his first team debut when he was 17 and will be eternally remembered for his floater in the closing seconds of the 2012 Turkish Airlines Euroleague Championship game that lifted Olympiacos over CSKA Moscow 61-62 in Istanbul for the club’s second continental crown. He remained a key force for the club as it successfully defended the Euroleague crown in London in 2013. He has played for the Reds for virtually his entire career, spare one season on loan at Olympia Larissa and a season and a half in Spain at Unicaja Malaga. 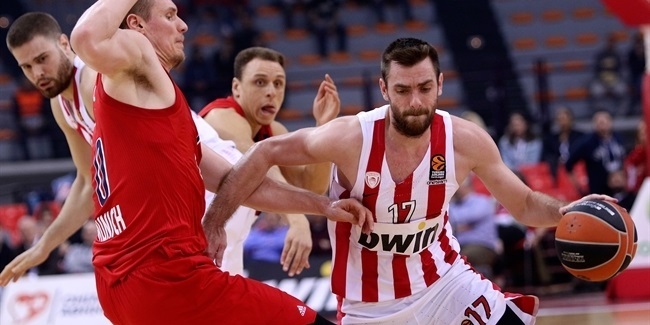 Last season Printezis averaged 10.2 points and 4.7 rebounds in 22 Euroleague games. 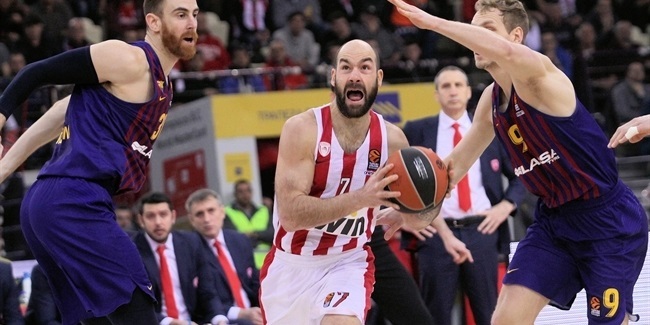 In addition to his two Euroleague titles, Printezis also helped Olympiacos win the 2013 Intercontinental Cup and the 2012 Greek League. As a member of the Greek national team, Printezis won the bronze medal at EuroBasket 2009 and has also competed at both the Olympic Games and FIBA World Championships.